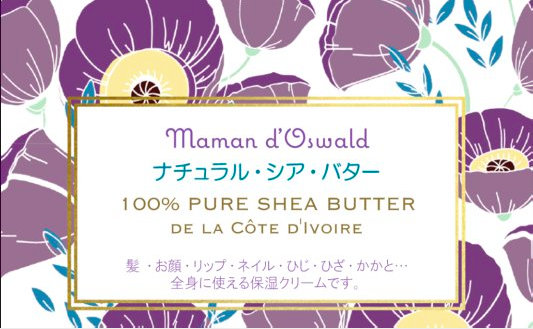 but better known as OSWALD KOUAME. I was born in Abidjan, in Ivory Coast. I am an Ivorian. I take great pride in introducing you to my country. 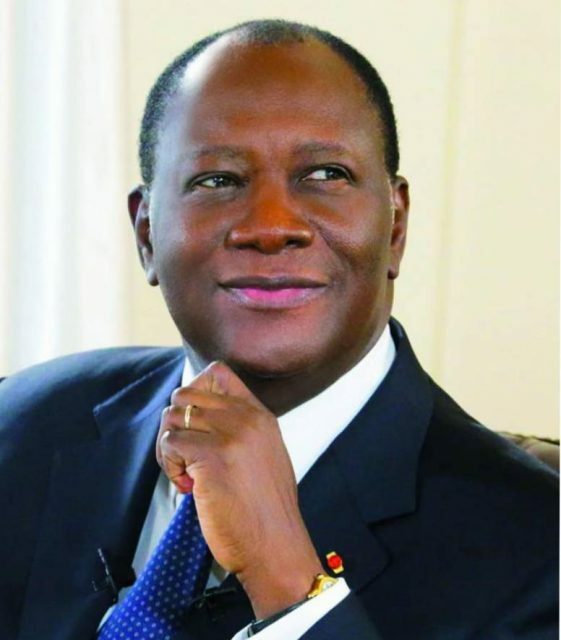 Ivory Coast also known as Côte d’Ivoire and officially as the Republic of Côte d’Ivoire, is located in West Africa. Côte d’Ivoire has an area of 322,460 square kilometers (124,502 square miles). The greater part of Côte d’Ivoire is a vast plateau, tilted toward the Atlantic. The climate of Ivory Coast is generally warm and humid, ranging from equatorial in the southern coasts to tropical in the middle and semi-arid in the far north. There are three seasons: warm and dry (November to March), hot and dry (March to May), and hot and wet (June to October). 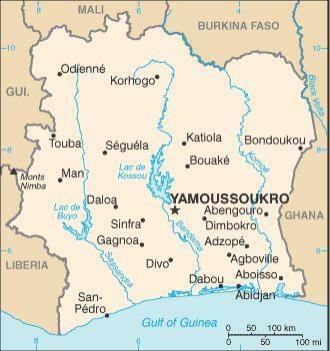 The political capital of Côte d’Ivoire is Yamoussoukro, and it’s economic capital and the largest city is the port city of Abidjan. 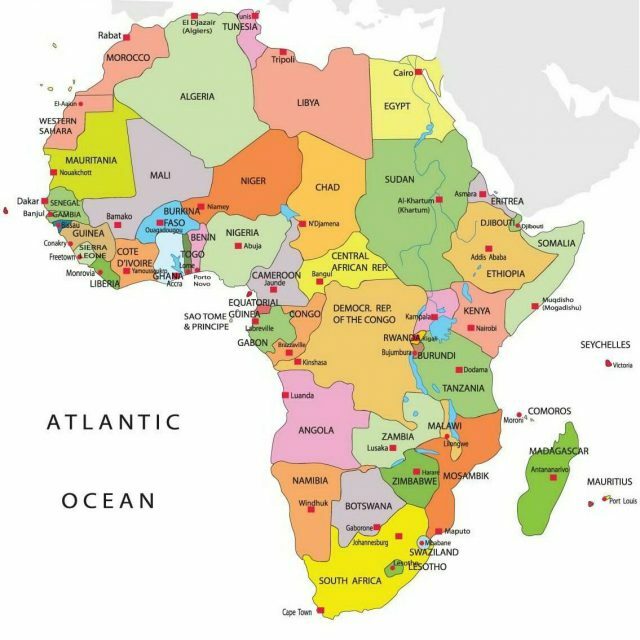 The bordering countries are Guinea and Liberia in the West, Burkina Faso and Mali in the north, and Ghana in the east. The Atlantic Ocean is located in the south. 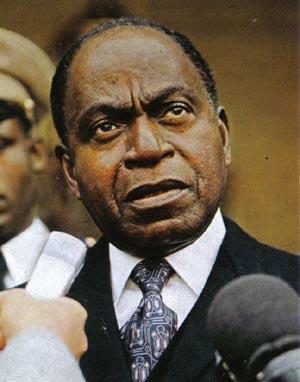 Formerly a French colony, Ivory Coast achieved independence in 1960, led by Félix Houphouët Boigny who became the first President of Ivory Coast and the father of the nation. The official language is French and around 78 local languages spoken. 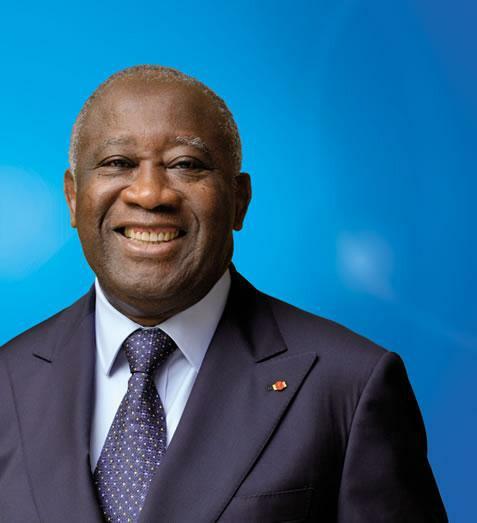 After the death of Felix Houphouët Boigny in 1993, the country had several presidents: Henri Konan Bédié , Gueï Robert, Laurent Gbagbo and Alassane Ouattara . 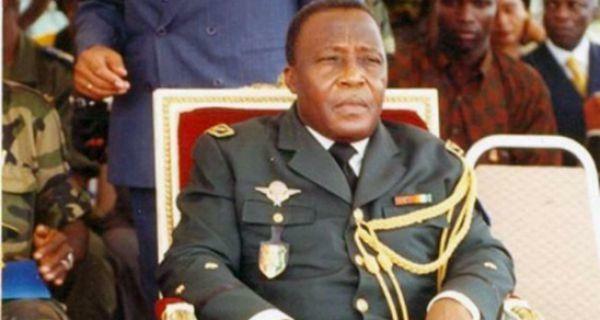 Ivory Coast experienced one “Coup d’état” and 2 civil wars. Popular religions Christianity and Islam. There are also various indegenious religions. 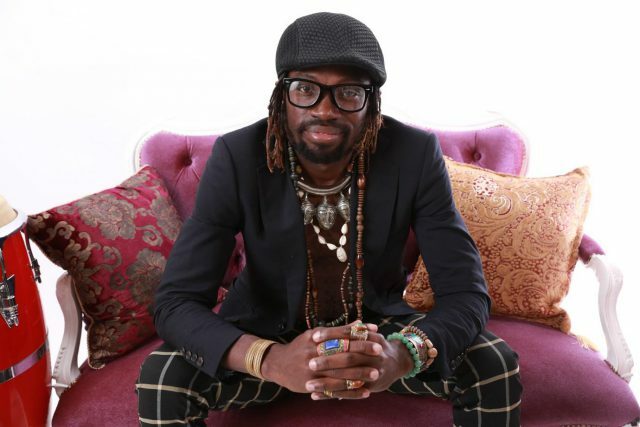 I am Akan and my tribe is “Baoulé”. The population is estimated about 23 million with around 24% of foreigners living and working in the country. Ivory Coast has the largest economy in the West African Economic and monetary Union, constituting 40% of the monetary union’s total GDP. 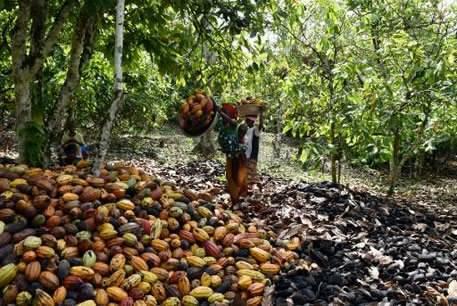 The country is the world’s largest exporter of cocoa beans (picture) and the fourth-largest exporter of goods, in general, in sub-saharan Africa. 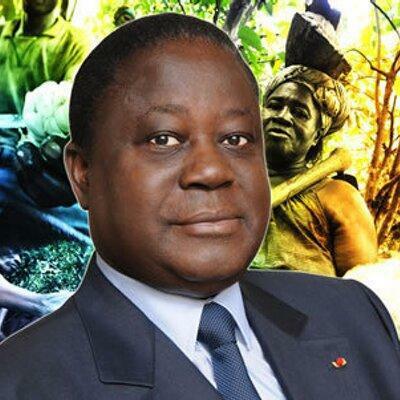 In Ivory Coast 64.8 % of the land is agricultural and therefore the economy’s foundation is mostly based on agriculture. 55% of the income comes from export of cocoa and coffee and timber production. Côte d’Ivoire also exports rubber, cotton, palm oil, cashew nuts (world’s biggest producer in 2016) and bananas. However, the country imports rice, wheat, corn meal and dairy products. The main agricultural products are exported raw or unprocessed. Côte d’Ivoire has developped the tourism industry with its main attractions such as beaches, tourist villages and photo safaris through wildlife preserves. has to offer, the Basilique Notre Dame de la Paix, a Catholic basilica dedicated to Our Lady of Peace in Yamoussukro, is breathtakingly beautiful. 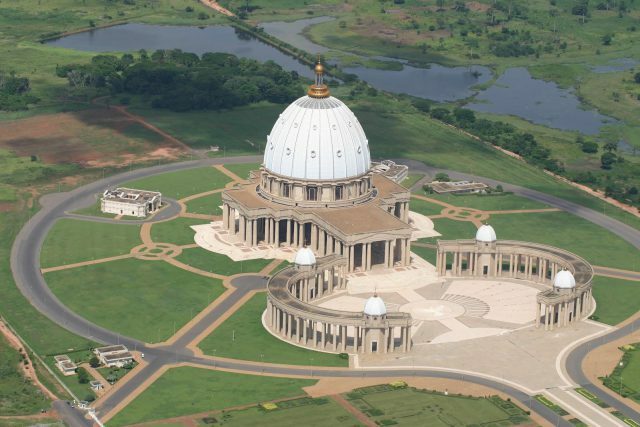 Anyone who visits Côte d’Ivoire will be missing much if they do not visit the basilica. Once upon a time of what was coconut plantations, now stands this architectural beauty of the world. It was constructed between 1985 and 1989. The design of the basilica which resembles a bit of the Vatican Basilica was done by Lebanese Architect Pierre Fakhoury. The dome is slightly lower than the Basilica of Saint Peter, but ornamented with a larger cross on top. The finished height is 158 metres (518 ft). The basilica is constructed with marble imported from Italy and is furnished with 7,000 square metres (75,000 sq ft) of contemporary stained glass from France. The estimated cost of construction is believed to be anything between $300 million to $600 million. but are not uniform in style. The smaller columns are there for structural reasons, while the bigger ones are decorative and contain elevators, rainwater evacuation from the roof and other building mechanical devices. There is enough space to seat 7,000 people in the nave, with each seat having it’s own private airconditioning. There is also standing room for an additional 11,000 people. The wood chosen for the 7000 pews in the Our Lady of Peace Basilica is Iroko wood. Apart from the basilica are two identical villas. One of the villas accommodates the clergymen who operate the basilica. A room in the other villa is reserved for papal visits, of which only one has occurred when the basilica was consecrated. The end result was a complex stretching across 323,000 square feet and soaring 525 feet into the air. The Basilica “Notre-Dame de la Paix ” was consecrated by Pope John Paul II in 1990, and was gifted to the Vatican by the late and first President of Côte d’Ivoire, Houphouët-Boigny, who died three years later, and his funeral was held in the Basilica. 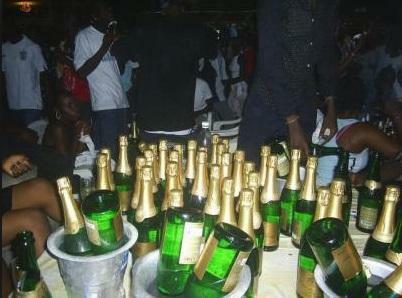 Abidjan, is a city that never sleeps. With 24 hour activity, there’s no wonder that the night life has much to offer. Numerous restaurants, pubs and night clubs, coupled with great food, drinks and music, make for a very entertaining night out. Abidjan, lies in the southernmost part of Côte d’Ivoire, which has the advantage of the Atlantic Ocean, thus adding to the beauty and charm of this great city. Given the fact of the natural beauty of this city, there is still a lot more that can be done about tourism and to attract more tourists. 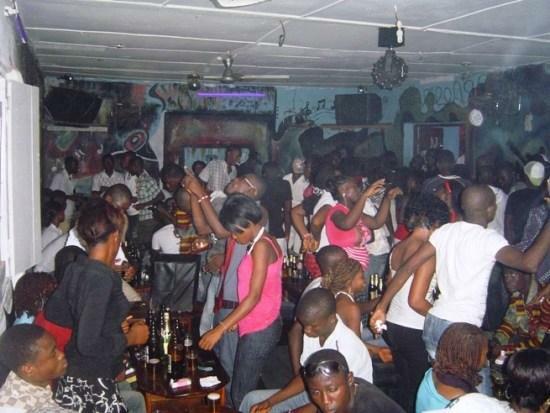 Plenty of foreigners visit Côte d’Ivoire and ABIDJAN in particular. Keeping this in mind, as also the fact that the Ivorians love to party, there is a lot of scope for the food and entertainment industry. 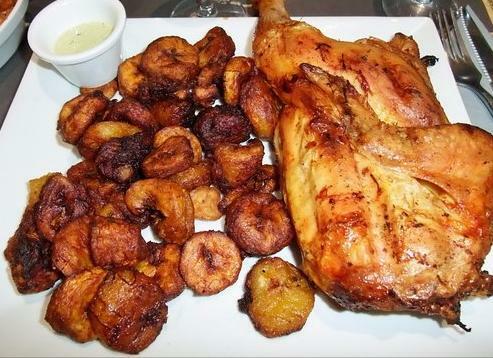 Ivorians love their food as much as they love their beer/wine and music. Often the best place to sample the country’s local cuisine is at an outdoor market, a street vendor, or a “maquis” , a restaurant unique to Côte d’Ivoire. These reasonably priced outdoor restaurants are scattered throughout the country and are growing in popularity. To be considered a maquis , the restaurant must sell braised food (food that has been cooked over a low fire). 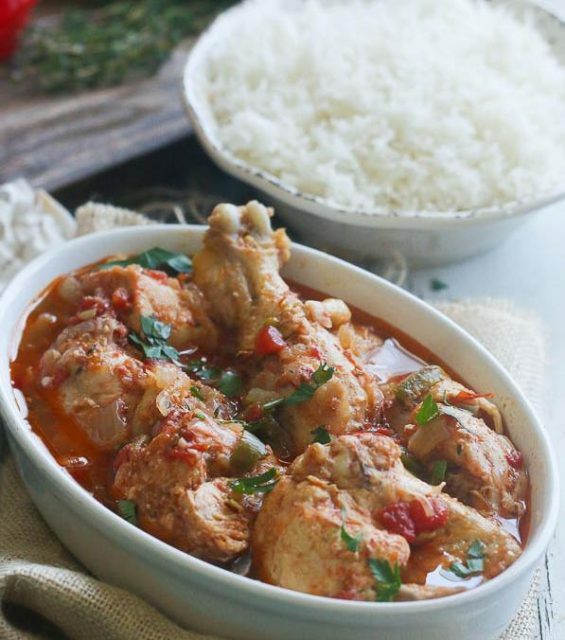 The popular meats of chicken and fish are the most commonly braised food and are usually served with onions and tomatoes. 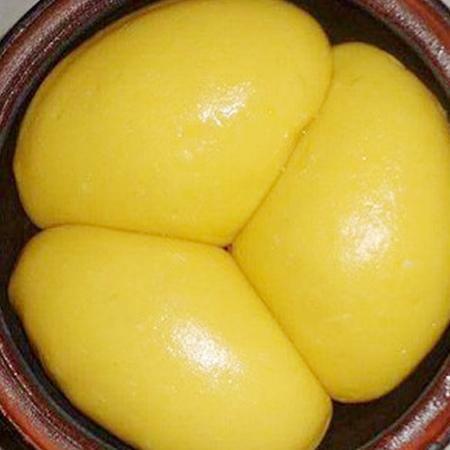 Rice, fufu, attiéké , and kedjenou are also sold. Despite varying diets and food customs, the people of Côte d’Ivoire generally rely on grains and tubers (root vegetables) to sustain their diet. Yams, plantains (similar to bananas), rice, millet, corn, and peanuts (known as groundnuts in Africa) are staple foods throughout the country. At least one of these is typically an ingredient in most dishes. 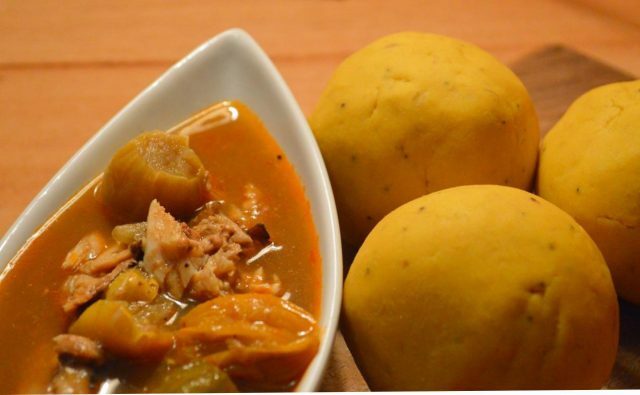 The national dish is fufu (FOO-fue), plantains, cassava, or yams pounded into a sticky dough and served with a seasoned meat (often chicken) and vegetable sauce called Kedjenou (KED-gen-ooh). As with most meals, it is typically eaten with the hands, rather than cutlery. Kedjenou is most often prepared from peanuts, eggplant, okra, or tomatoes. 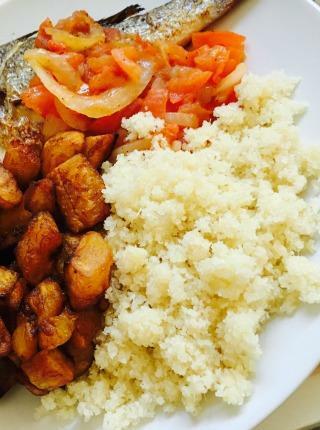 Attiéké (AT-tee-eck-ee) is a popular side dish. 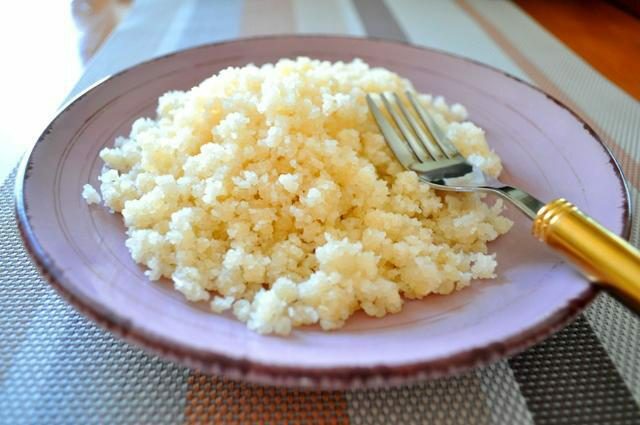 Similar to the tiny grains of couscous, it is made from cassava. 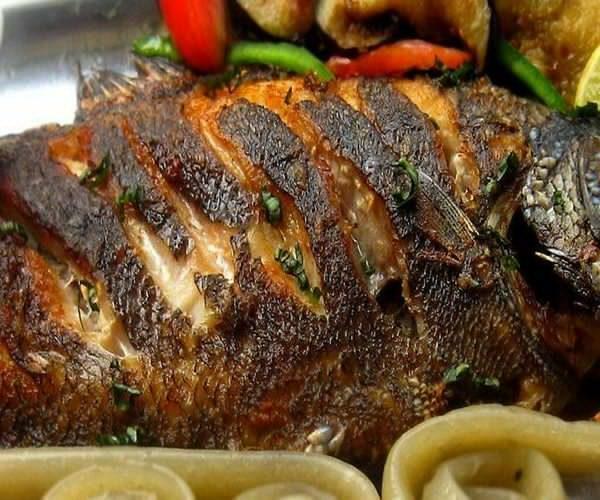 Chicken and fish are favourites among Ivorians for those who can afford meat. Most of the population, however, enjoys an abundance of vegetables and grains accompanied by various sauces. Several spicy dishes, particularly soups and stews, have hot peppers to enrich their flavors. Fresh fruits are the typical dessert, often accompanied by bangui (BAN-kee), a local white palm wine or ginger beer. Children are fond of soft drinks such as Youki Soda, a slightly sweeter version of tonic water. Football is the most popular sport in Côte d’Ivoire. The national team won the Africa Cup of Nations in Senegal in 1992. They participated in the 2006 World Cup in Germany. 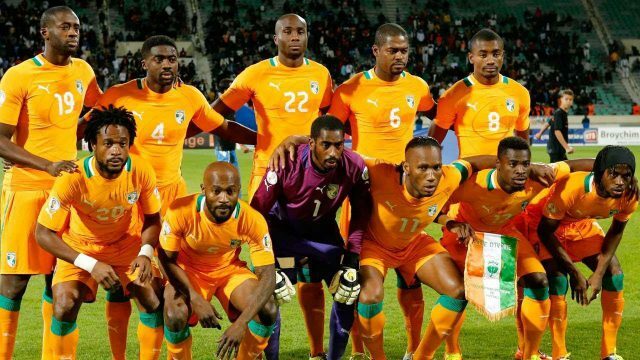 The youth national teams have also done well in world championships, and the clubs from Côte d’Ivoire have won several continental titles. 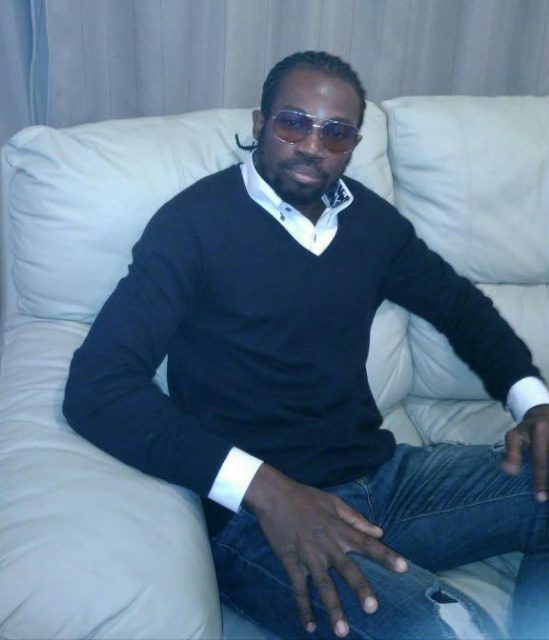 Among famous players from the country are Didier Drogba former Chelsea striker Kolo Touré of Liverpool, Chelseastriker and former national team captain,Wilfried Bony and Yaya Touré of Manchester City, Gervinho and Seydou Doumbia of Roma, and Salomon Kalou of Hertha Berlin. 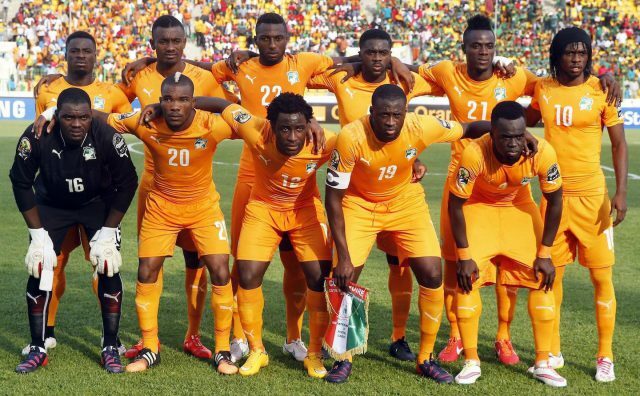 The Ivory Coast national team won a second African cup of nations in 2015. Even though football is still their most popular sport, other team sports like basketball and rugby union are steadily gaining popularity. Ivory Coast hosted the 1985 African Basketball Championship where they took the gold medal. They recently hosted the same event (2013). Their rugby team is also not a pushover. Their national rugby union team qualified for the 1995 Rugby World Cup held in South Africa. The Ivory Coast have been participating in the Summer Olympic Games since the 1964 Tokyo Games, missing only the 1980 Moscow Games. 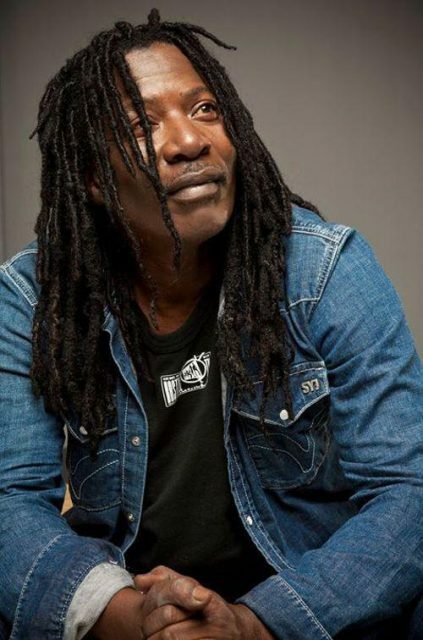 To date, the only athlete from Cote d’Ivoire who has won an Olympic medal is Gabriel Tiacoh who took the silver for the men’s 400 meters in the 1984 Los Angeles Games. The diverse culture of Ivory Coast, a coastal West African country, is exemplified by a multitude of ethnic groups, events, festivals, music, and art. There are more than 60 ethnic groups in the Ivory Coast, the key ones being the Baoulé in the center, the Agri in the east, the Senufo in the north, the Dioula in the northwest and west, the Bété in the center-west and the Dan-Yacouba in the west. Each of these groups has their own history, economy, religion, & art, although each shares many things in common with the other groups of the Ivory Coast. Music is an integral part of the culture in Ivory Coast, where from ancient times people have sung tales to music. 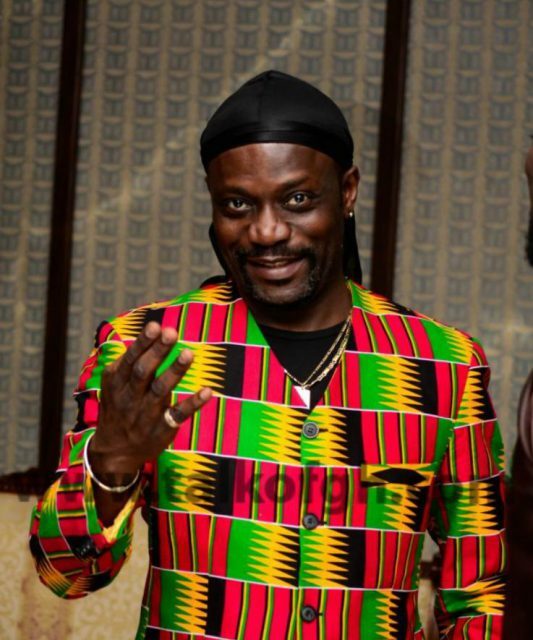 The traditional music style of many of the ethnic groups of Ivory Coast is characterized by a series of rhythms and melodies that occur simultaneously, without one dominating the other. 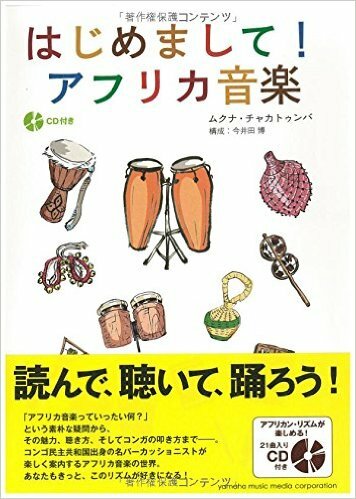 Music is used in many aspects of the culture; the Dan celebrate rice, death, marriage, birth, and weather all with music. Instruments include the Talking drum, djembe, kpalogo, Shekere (Youroo), Akombe, and cleavers, and are typically made with local materials, such as gourds, animal skins, and horns. The music of Ivory Coast includes music genres of many ethnic communities. 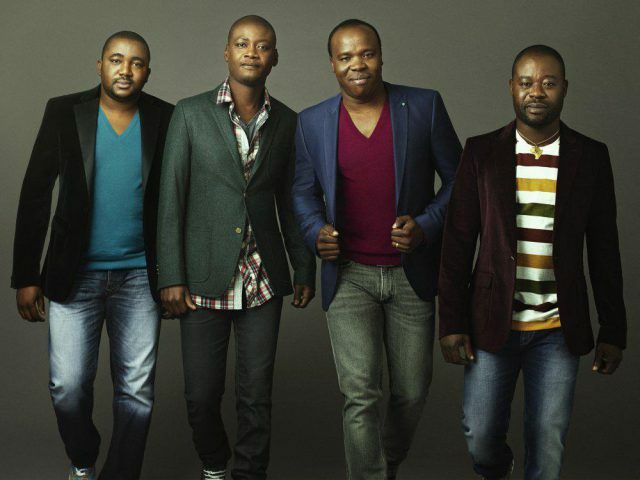 Popular music genres from Ivory Coast include Zouglou and Coupé-Décalé. 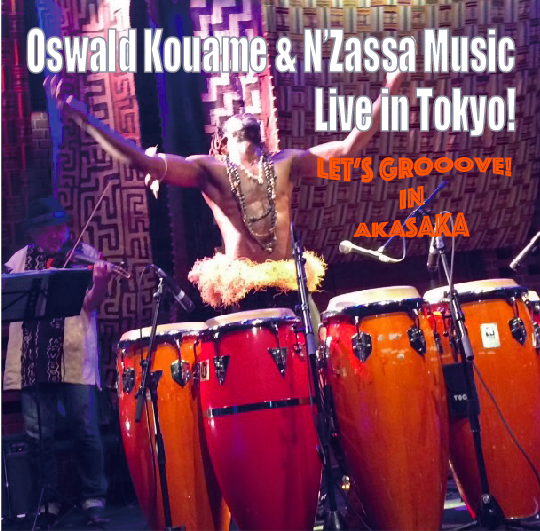 Ivory Coast also has plenty of great Afro Jazz musicians.